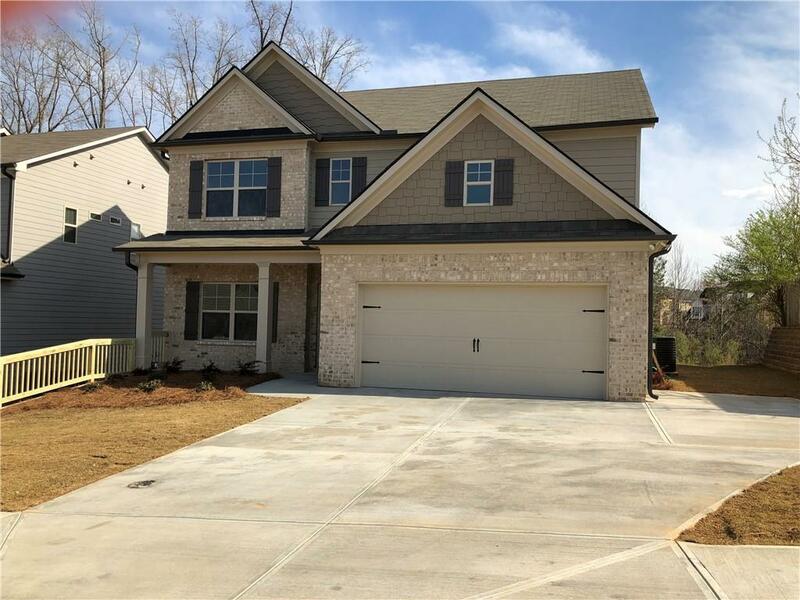 Brand New Home in Braselton near Chateau Elan* Luxury 4Bed/2.5Bath Brick Front home in desirable NBHD. 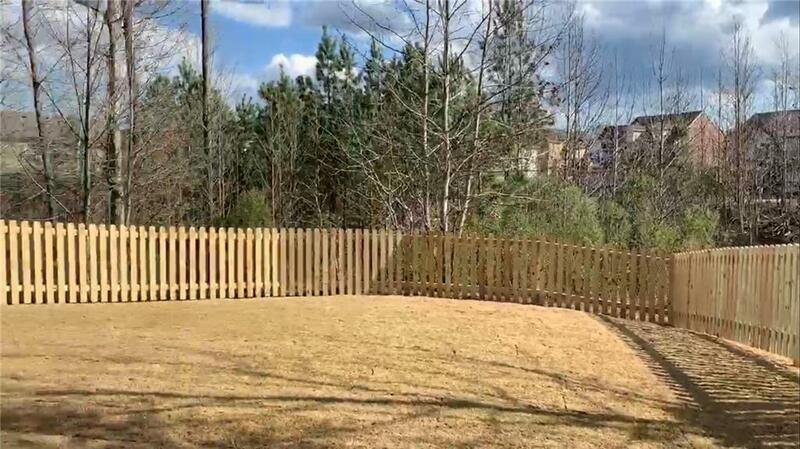 Fenced yard back to Wood. Covered back porch, outdoor fireplace. Upgrades throughout. 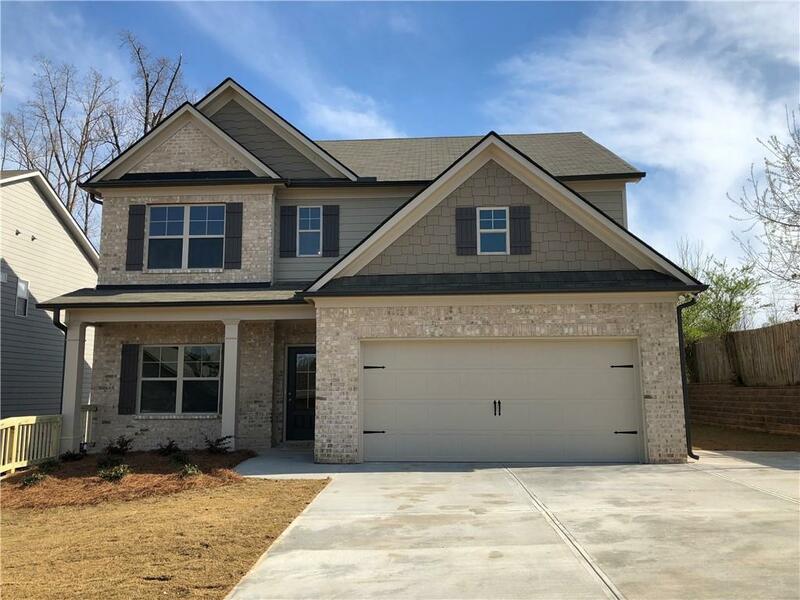 Hard wood floor on main, open kitchen w. granite counter top, huge island, large walk-in pantry, SS appliances overlook family room w fireplace. Separate dining room/flex room has French doors. Large master suite and spa-like bath w. Sep. shower & tub. 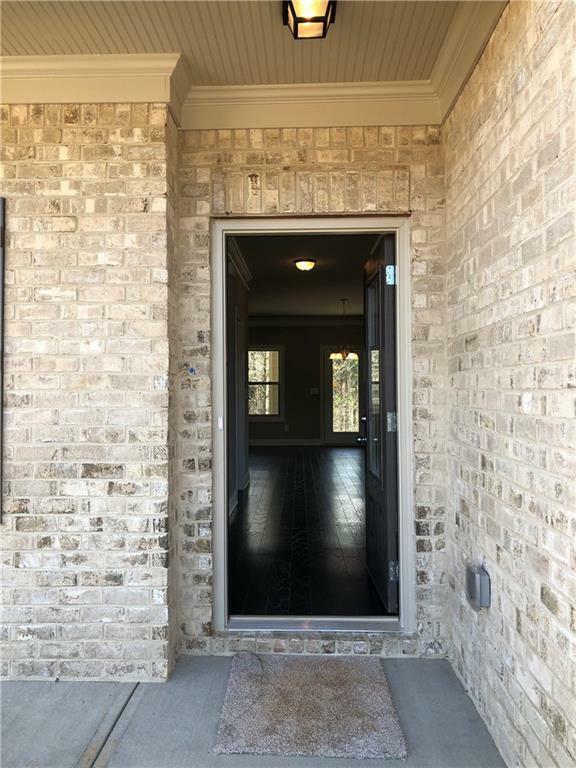 Minutes from I-85, Medical centers, restaurants,shopping & braselton Life Path. Swim/Tennis, clubhouse, playground, jogging trails. Listing provided courtesy of Kc Realty Of Atlanta, Llc..